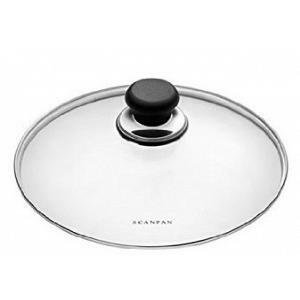 The Classic Saucepan from Scanpan is made in Denmark with a lifetime warranty! 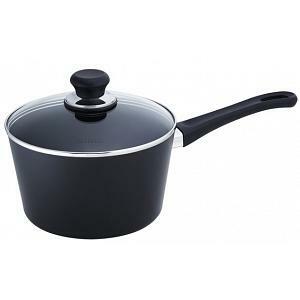 The saucepan has a 7 inch / 18cm diameter cooking surface with a 2 quart / 2 liter capacity and features a convenient pouring spout. 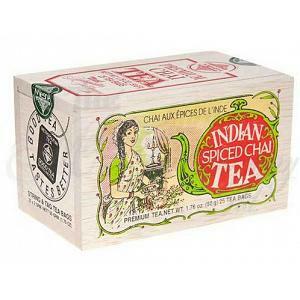 The pan is made of pressure-cast aluminum for ideal heat distribution. 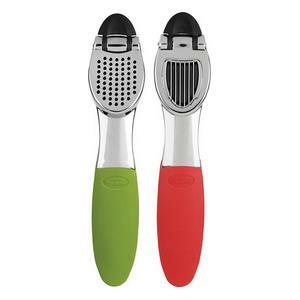 The sauce pan comes with a see-through glass lid and features a Green-tek ceramic-titanium non-stick finish that is safe for use with metal utensils. 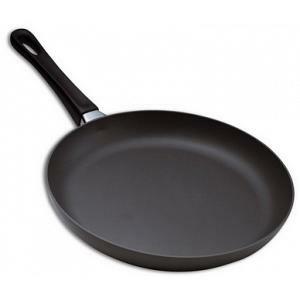 The pan has a high-density phenolic resin handle that is securely attached without rivets. 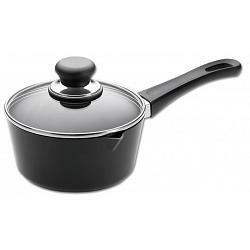 This high quality saucepan comes in a gift box, is oven safe to 500F, and is dishwasher safe.